Four quarts of clean, high-quality colostrum (greater than 50 grams per liter [g/L] of immunoglobulins or IgG) — within six hours of birth — has long been the recommendation for successful transfer of immunity. 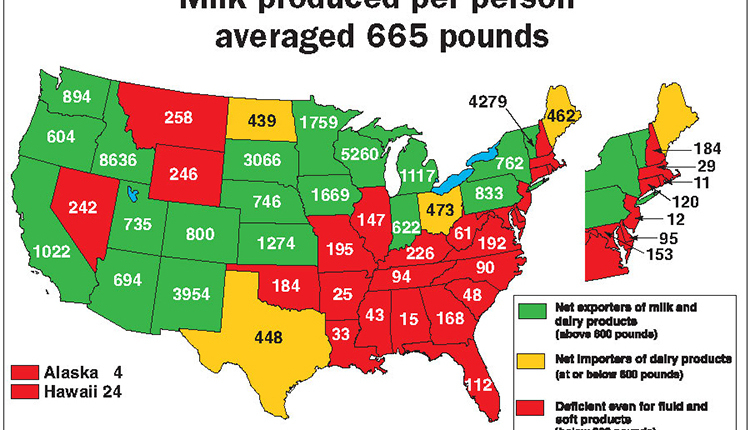 Michigan State University (MSU) Extension recently amended that recommendation, encouraging dairy producers to feed a second meal of colostrum. 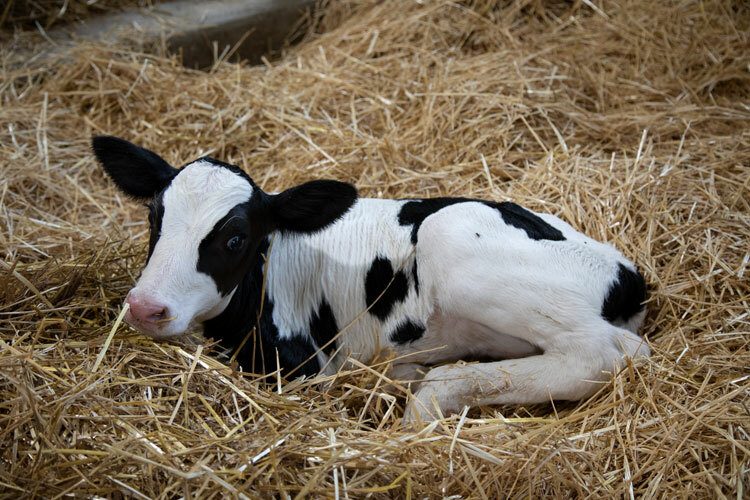 That additional colostrum feeding, at a volume of 2 to 3 quarts, should be delivered six to 12 hours after the first feeding. According to dairy educator Faith Cullens, some calves will not achieve successful transfer even when fed 10 percent of their body weight of colostrum in the first 24 hours after birth. (For Holstein calves, this is about 4 quarts). 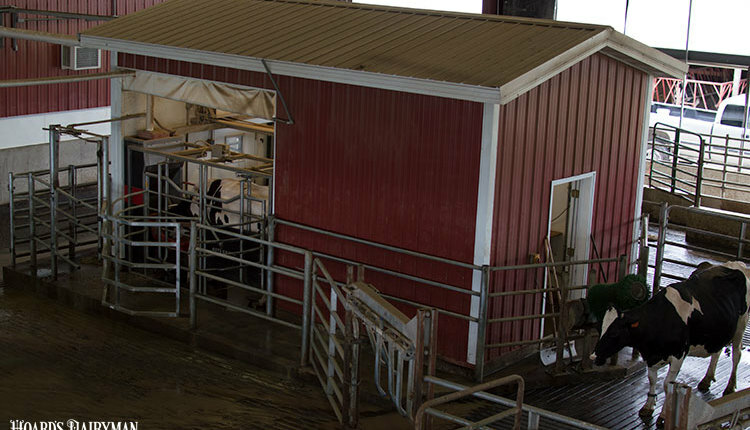 In an MSU Extension article, Cullens explained that stress before or after birth, delayed colostrum feeding, or colostrum that lacks quality or cleanliness can all lead to failed passive transfer. The reason colostrum needs to be fed as soon as possible is because the holes in the gut wall that absorb IgG begin closing immediately at birth and are completely shut by 24 hours. However, Cullens pointed out that colostrum provides much more than IgGs alone. 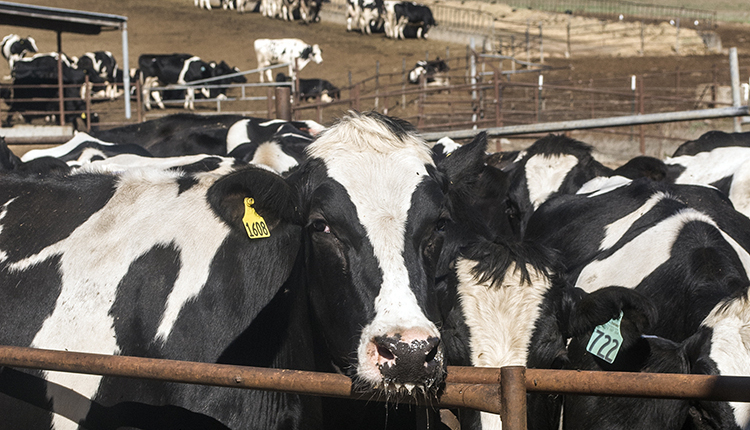 It is high in fat and protein, and it contains hormones that researchers believe are very important to the calf. 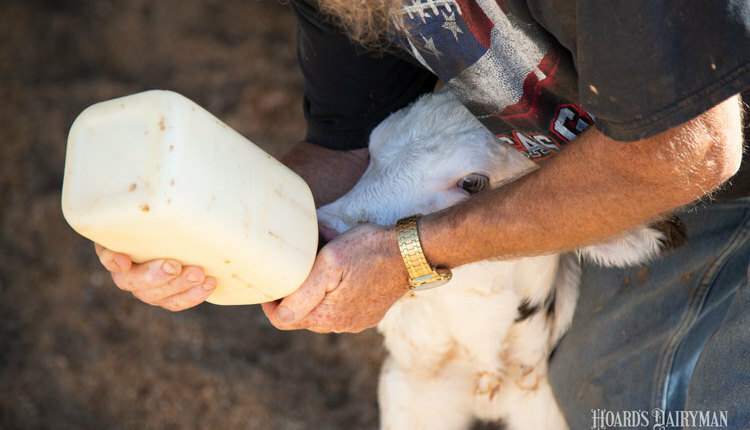 Thus, a second feeding of colostrum can deliver additional nutrition to the calf. The colostrum still has value as a second feeding even if there are less than the recommended 50 g/L of IgGs. Cullens noted that colostrum needs to be stored properly to keep it free of bacterial contamination that could make the calf sick. She also mentioned that some calves may not yet be hungry for this second meal, so use of an esophageal tube feeder may be helpful. A study conducted by Michigan State University on 50 dairies showed that the farms with the best passive transfer rates all fed a second feeding of colostrum, delivering a total of 5.5 to 6 quarts in the first day of life. Cullens said these results show that most calves would benefit from a second feeding of colostrum.